We act for a wide variety of individuals, they are our greatest asset, and are treated as such. We listen to you and use traditional skills to sell and match purchasers aspirations with clients property, whilst having a state of the art system to ensure that your property is tracked from valuation to completion. We will liaise with purchasers and solicitors to ensure that the sale of your property is as hassle free as possible. If advice is required on property management, planning, commercial property, structural surveying, building issues, insurance, agricultural land and auctions, we are happy to recommend professional contacts. Our team are committed to delivering a high quality, timely and consistent service throughout the selling process, ensuring that your negotiator telephones you after every viewing to give you that all-important feedback. NAEA, The Property Ombudsman, Guild of Letting and Management. 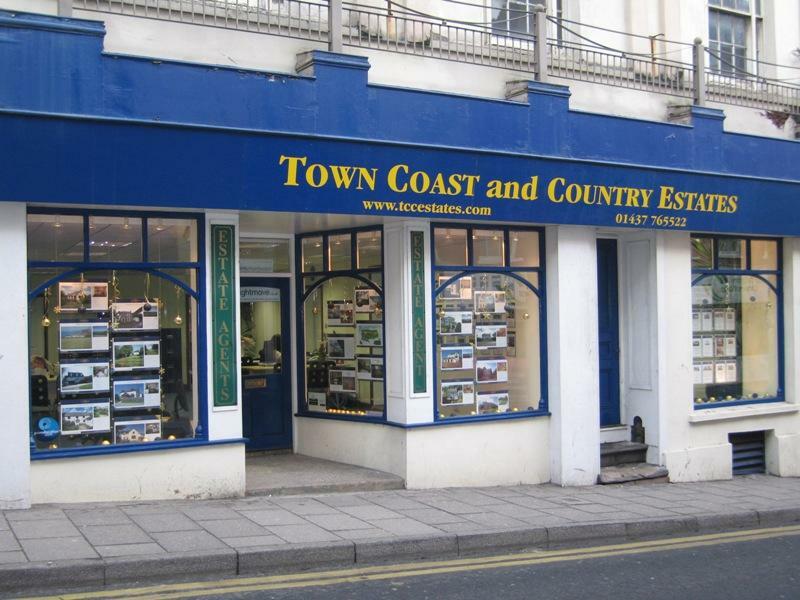 We believe that Pembrokeshire is special and that houses in Pembrokeshire, be they in the towns, on the coast or in the countryside, require the services of a special estate agent to sell them. - Quality advertising through the Western Telegraph and our website, as well as on Rightmove.co.uk and Primelocation.com. Pembrokeshire houses need to be promoted in the best possible light to the widest audience. We offer our website as a 24 hour a day source of current properties. See our property page for more information. Our advertisements in the Western Telegraph feature large photographs depicting your property at its best and information that best describes your property's unique selling points. We are particularly proud of our sales brochures, all of which have colour photographs. Inside you will find accurate, truthful descriptions printed in a clear and concise manner. Please contact our sales team to arrange a valuation. If you would like to discuss lettings, please call our lettings team.